We haven't forgotten about you. After three thousand posts over the last four years, MadsVassarBlog.com is currently on hiatus. 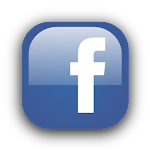 Thank you for reading and visiting the blog almost one million times. 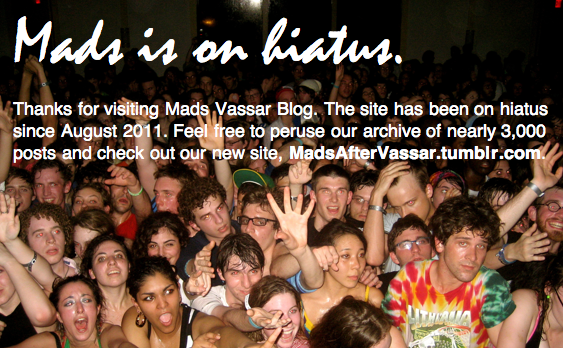 Continue to follow @madsvassar on Twitter to find out what's up with the blog. Have a great semester.